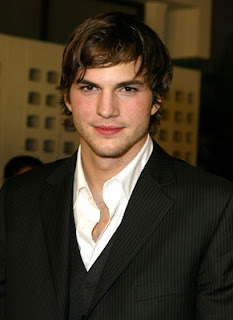 Actor Ashton Kutcher just made history as he acheived 1 million followers on Twitter. A first in Twitter history. Well, he did beat CNN and Ted Turner will be punked sooner or later.